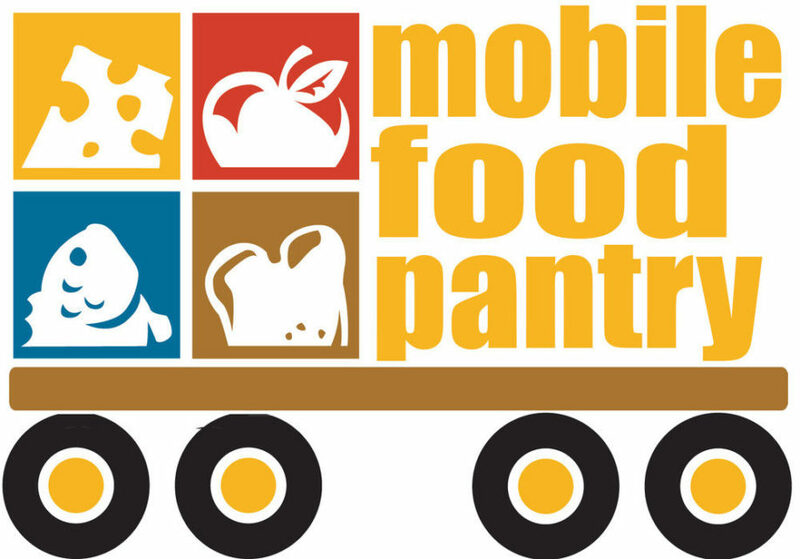 The Food Finders Mobile Food Pantry will return to FEPC on Thursday morning, May 2nd. Volunteers are needed to register folks, serve a light breakfast, distribute the food, help pull carts, and load food into cars. Contact Marty Rodkey or Sally Myers to sign up to help.